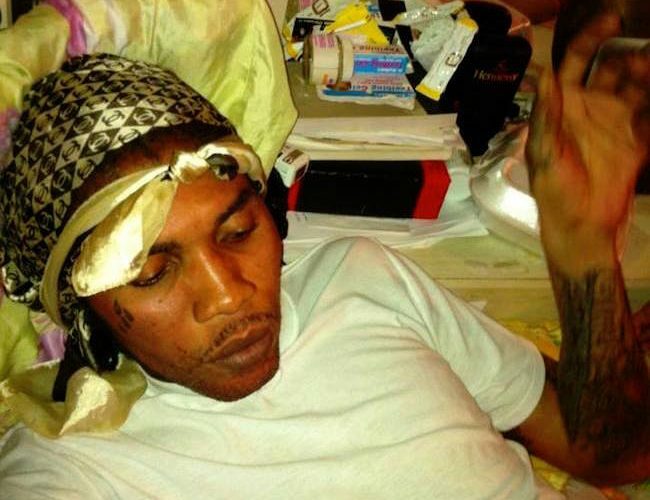 Vybz Kartel‘s activity on social media and his regular supply of new muisc has come to a halt with recent threats of clampdown in prisons across Jamaica. The Gaza Boss is facing increased scrutiny from government officials which caused the Commission of Corrections to step up security and checks and balances inside the prison. Sources inside the Gaza told Urban Islandz that that has nothing to do with Vybz Kartel putting out new music since he wasn’t recording behind bars. 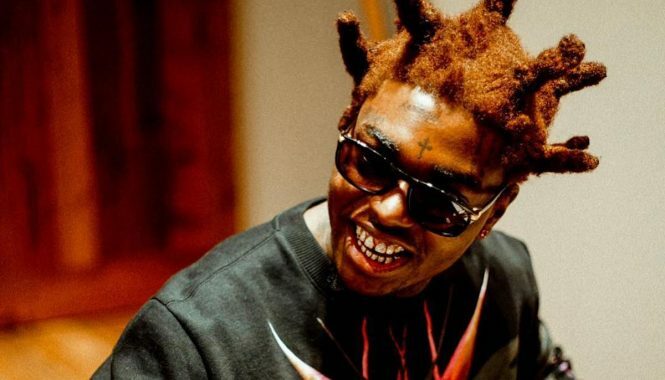 When asked about Vybz Kartel’s social media activities, sources said his wife Shorty’s label is responsible for what is being posted on social media under directive from Vybz Kartel. “He just tell them what to post that’s it there are no phones or devices in prison,” we’re told. The last song we got from Vybz Kartel was in January when he released “Cool and Deadly” with Ky-Mani Marley. His last post on Instagram was four weeks ago. 1 don, biggup world boss. it ago continue bun summa dem weh upset seh kartel a lead still.